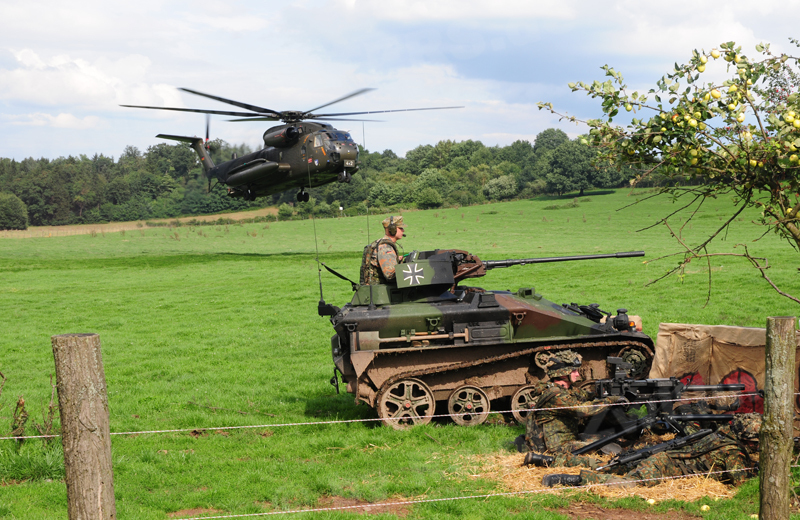 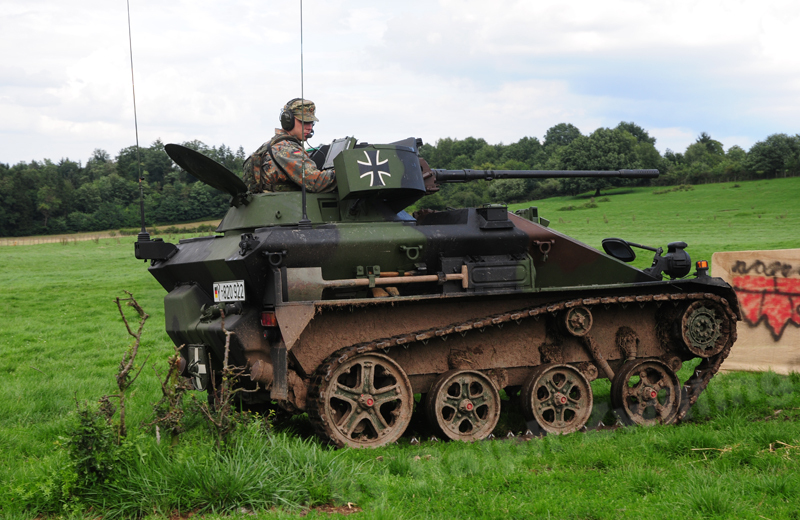 By integrating the command and control system FüInfoSysH (Führungs- und Informationssystem des Heeres) into the Wiesel 1A2 MK Armored Weapon Carrier the designation changed to Wiesel 1A4 MK. 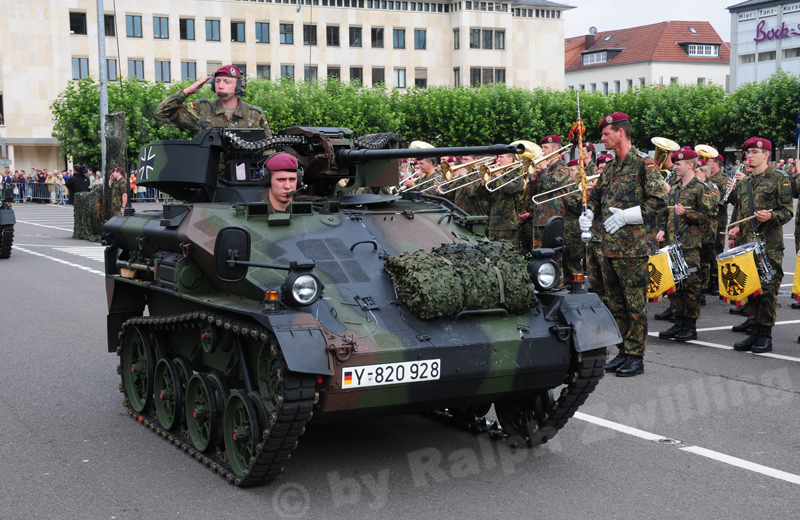 The first Wiesel 1A4 MK Armored Weapon Carriers were fielded in 2008. 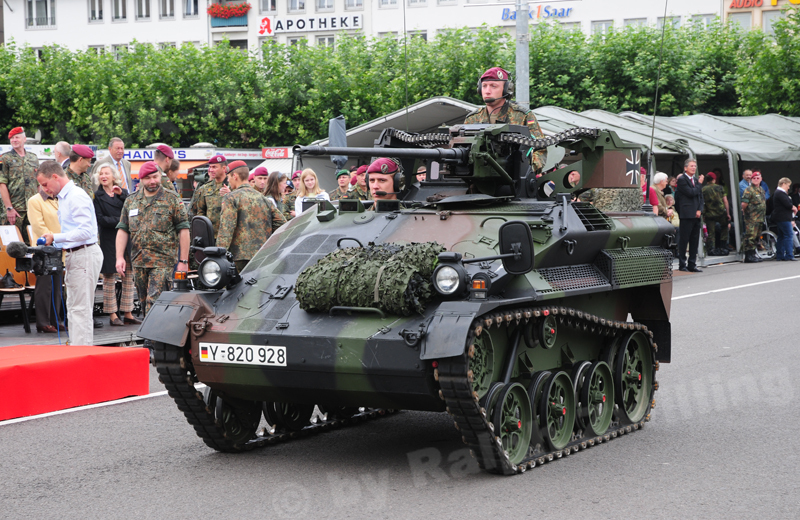 The armament consists of the MK 20mm Rh 202 automatic cannon.